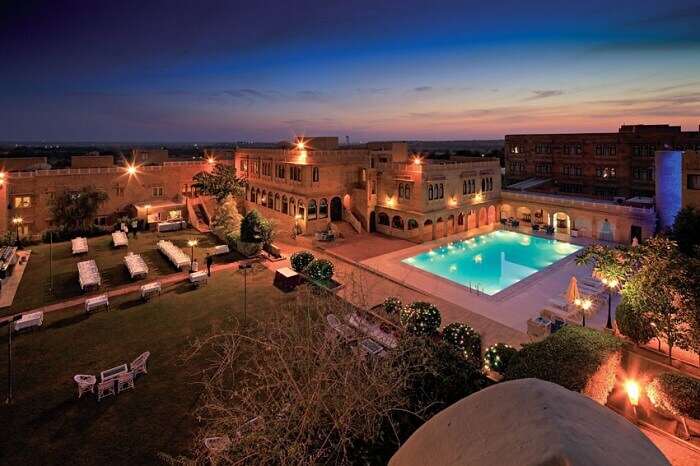 Best Hotels In Jaisalmer: For Those Who Crave Luxury & Royalty In One Go! 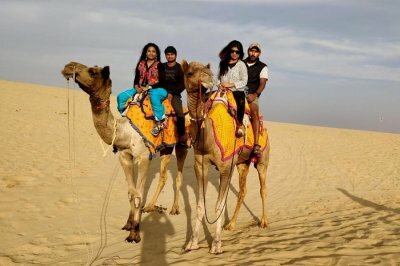 Sun, sand, luxury, and an overdose of royalty – Jaisalmer offers it all and is one of the most famous places for tourists to flock to, especially during winters. Incredibly beautiful, this desert city has amazing architecture, heritage, and a culture that reminds people of its incredible hospitality. 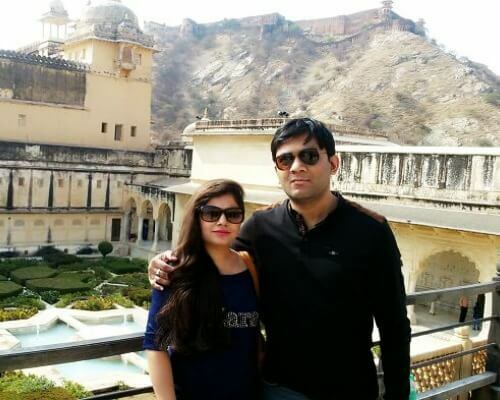 Interestingly just like its huge forts, hotels in Jaisalmer also live up to a grand experience and that is why we bring you the best of the best to choose from. From camps to palaces to forts and villas, these hotels will make your holiday an unforgettable experience. Check them out! 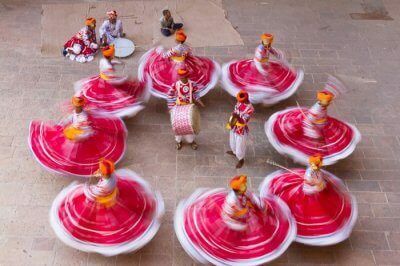 Suggested Read: Winter Is Coming & These 15 Places To Visit In Jaisalmer In December Are A Perfect Escape! Fort Rajwada Jaisalmer is one of the best 5 star hotels in Jaisalmer and offers a grand experience when it comes to a luxury stay. This fort hotel has 90 rooms, 4 mini suites, and 5 suites for every kind of traveler. 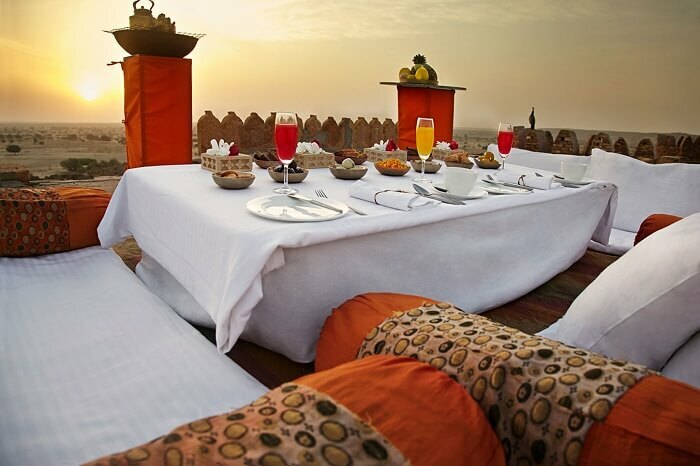 Offering a view of the famous Jaisalmer Fort, this is one of the best options for those who want to experience sunset sipping drinks or sit by the pool side indulging in a barbecue. Not only is this one of the finest boutique hotels in Jaisalmer, but is also one of the most luxurious. 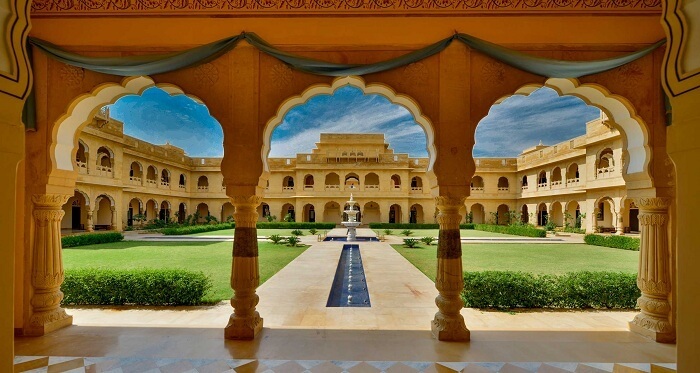 Offering a Rajasthani charm like none other, the Suryagarh Jaisalmer preserves the Jaisalmer way of life as depicted in its grand architecture and attention to detail. Another great option when it comes to best 5 star hotels in Jaisalmer, this one offers rooms, suites, and even standalone havelis as accommodation. Fully loaded with royal charm and top of the class luxury, this is one is must stay destination for all those who love royal experiences. 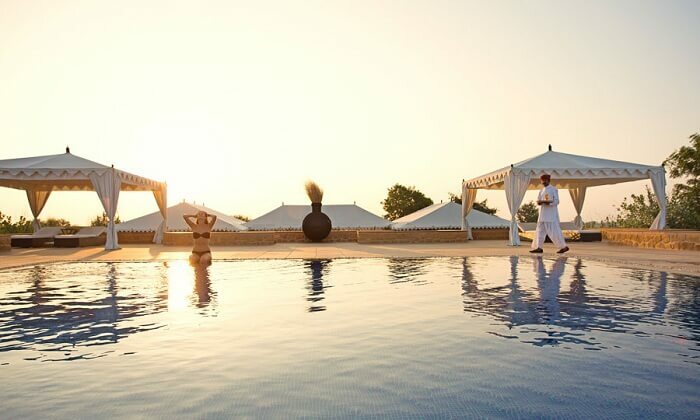 Hotel Jaisalkot redefines luxury and opulence. 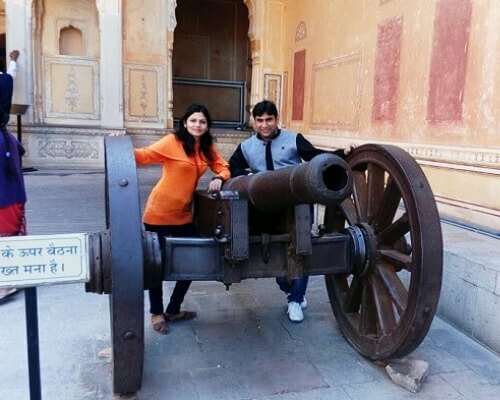 Enclosed in 25 acres of land and within a majestic fort, it delivers a royal and modern experience so good that one has to stay here to believe it. There is a pool, gym, spa, and restaurant to cater to every need of the guest. You have a chance to go back in time staying here. Another one of the best hotels in Jaisalmer, Sujan is located in a 100-acre desert scrub that is also a UNESCO heritage site. This desert camp offers luxuries far beyond imagination and a holiday experience like none other. You can spend your nights here under the open sky or indulge in all kinds of special treatments that it offers. Jaisalmer Marriott Resort & Spa is for those who want luxury and the best of what the Golden City has on offer. It is huge, palatial, and unapologetically luxurious. 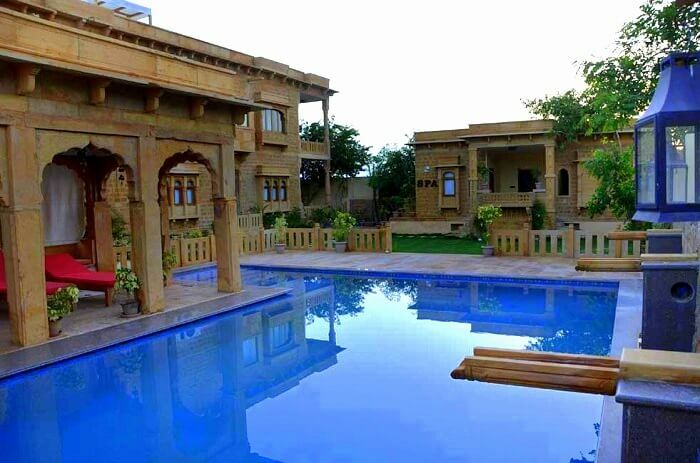 Boasting of exquisite architecture, it is one of the best hotels in Jaisalmer that any one can stay at. There are lawns, outdoor pool, and spa facilities on board to give you a vacation of a lifetime. A palace hotel in Jaisalmer – Hotel Rang Mahal is one of the finest options to stay at for those craving a traditional Jaisalmer experience with a touch of luxury. Its intricately designed architecture reflects the royal heritage of Jaisalmer while the fine hospitality signifies its spirit. 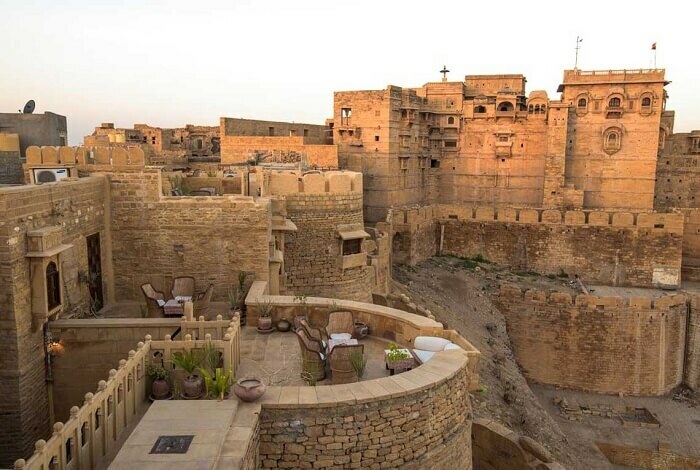 Designed to make the guest experience a stay at a medieval fortress, this is one of the best hotels in Jaisalmer that you can opt for your holiday. 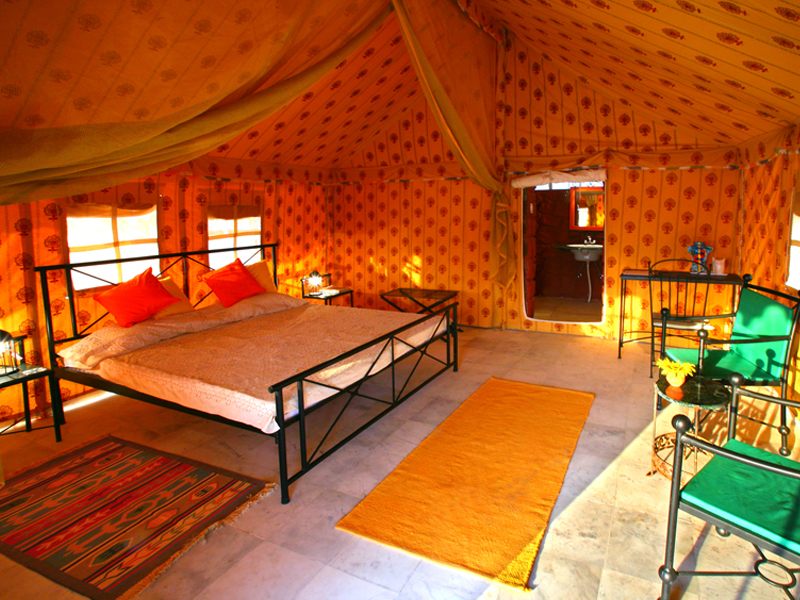 Desert Tulip is a great option for those who want a stay that combines the best of Jaisalmer culture and luxury. 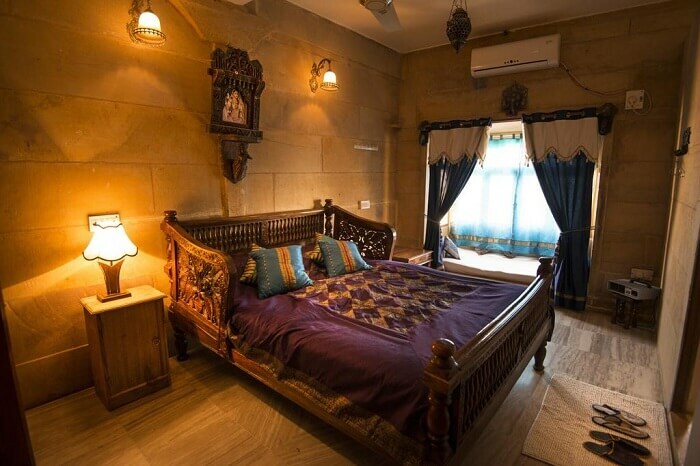 It is considered to be the finest of all the 4-star luxury hotels in Jaisalmer and its intricate architecture and grand personality fully justifies it. 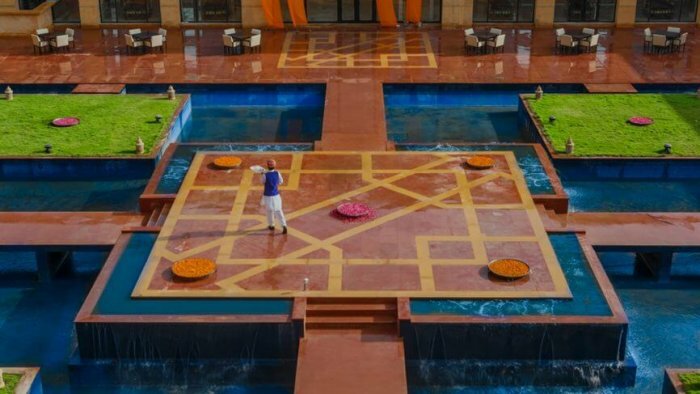 A magnificent pool surrounded by landscaped gardens, Rajasthani style rooms and suites, and a multi cuisine dining options make it one of the best hotels in Jaisalmer to stay at. 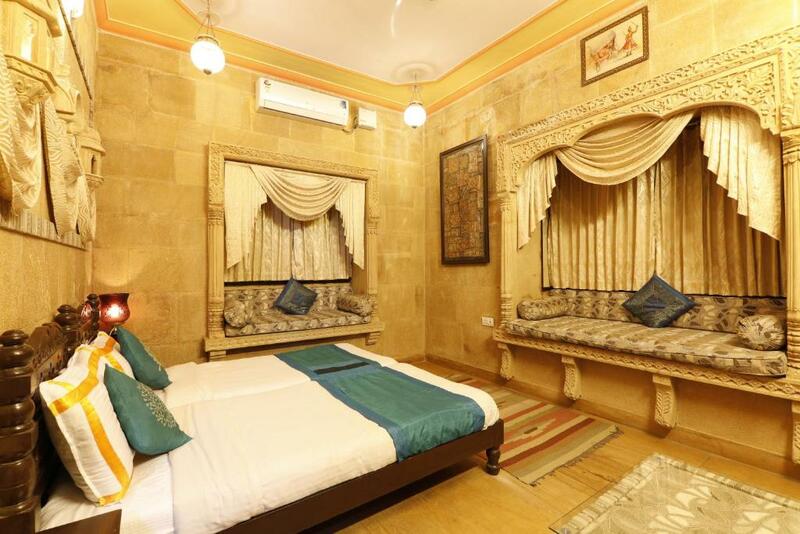 An interesting option when it comes to hotels in Jaisalmer, Hotel Killa Bhawan is situated in the fortress of Jaisalmer. 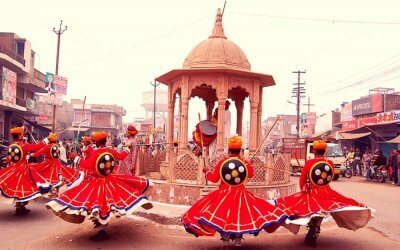 This heritage hotel not only offers an authentic fort experience but also spectacular Jaisalmer feel and culture. It has 8 heritage rooms that are vibrant and rich in their ambience. Apart from this, one can also soak in the spectacular sunset while sipping beverages on the terrace. 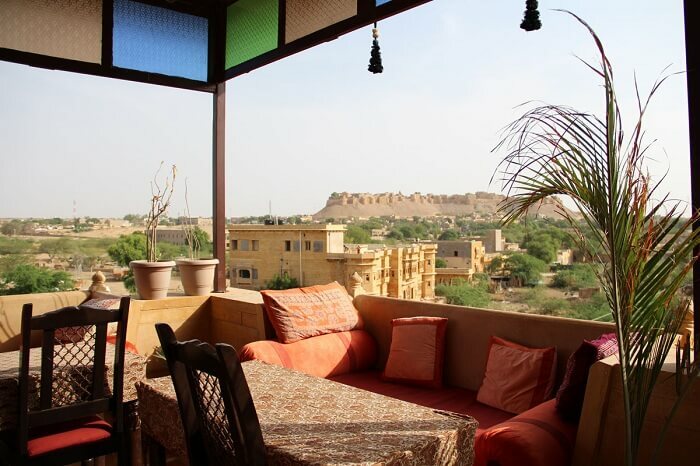 Another great option when it comes to boutique hotels in Jaisalmer is Jasmin Hotel. It not only offers excellent hospitality but also a one of its kind ambience that is a combination of Jaisalmer heritage and hospitality. Although there are only 8 rooms in this hotel, each one of the rooms features modern equipment and conveniences for a fine stay. This one is an odd choice but a worthy one. 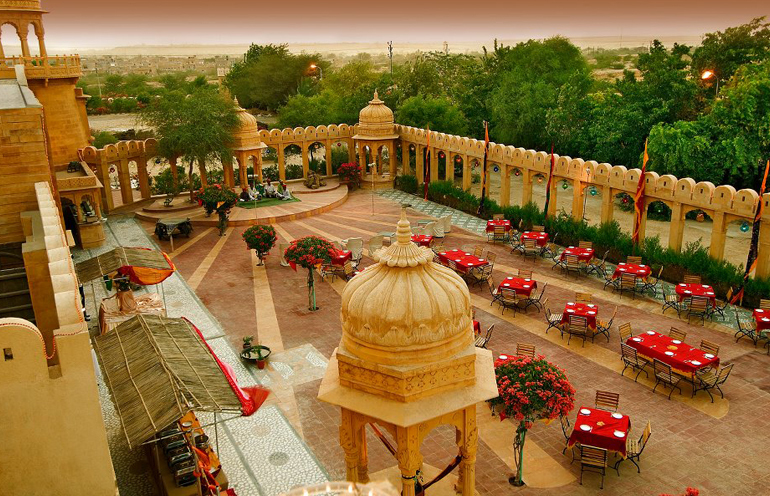 Hotel Tokyo Palace is one of the finest bed and breakfast hotels in Jaisalmer. 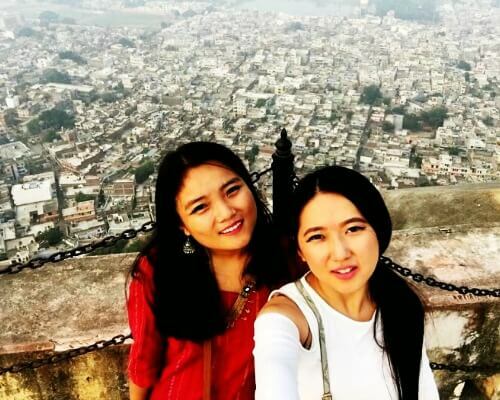 It offers heritage rooms and even dorm beds (like a hostel) and is a perfect place for solo travelers to stay at. 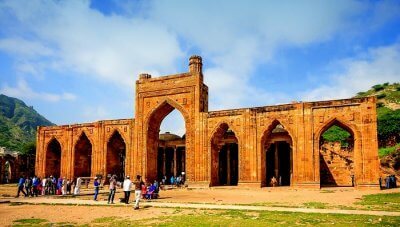 The services are quick and responsive and there is a fine fusion of international and Jaisalmer ambience that would certainly make a lot of foreigners feel at home. 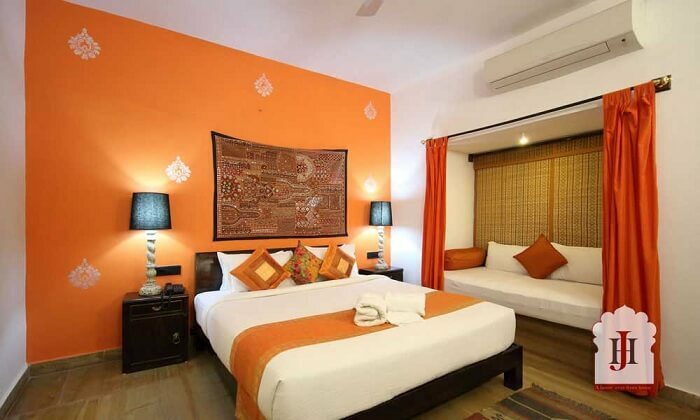 A great 3 star hotel in Jaisalmer, Hotel Fifu is an excellent option for those who want a stay that is at some distance from the usual bustle of city life. This property has beautiful rooms, a rooftop restaurant, and fine hospitality to take care of all your needs. Managed by a well-experienced staff, choose this one for a hassle free and comfortable stay. 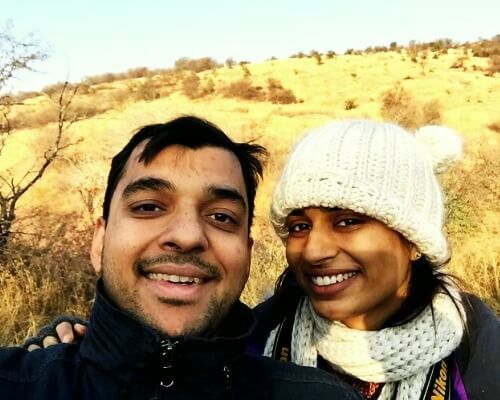 Mirvana Nature Resort is one of the best places to stay in Jaisalmer if you’re looking for peace and comfort. This resort has 38 luxurious Swiss style cottages that promise an ultimate desert experience. 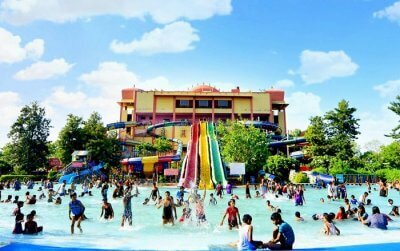 There are modern facilities, open spaces, and personalized service to cater to all your whims and fancies. Hotel Gulaal is one of the excellent boutique hotels in Jaisalmer which was designed to deliver the traditional Jaisalmer staycation. 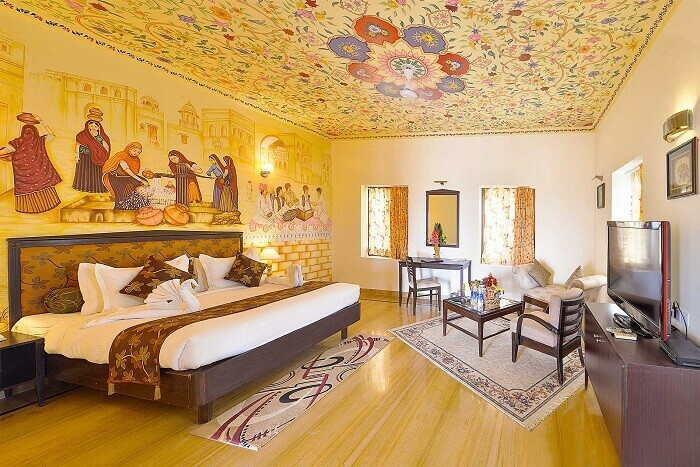 Inspired by the haveli architecture of Jaisalmer, travelers would love its grand architecture and attention to detail. At the same time, guests are also pampered in luxury and all the bells and whistles you would expect from posh 3 star hotels in Jaisalmer. Inspired by the “Haveli” architecture of Jaisalmer, Hotel Rawal Kot is one hotel in Jaisalmer that delivers a fine blend of old world charm and modern holiday stay experience. 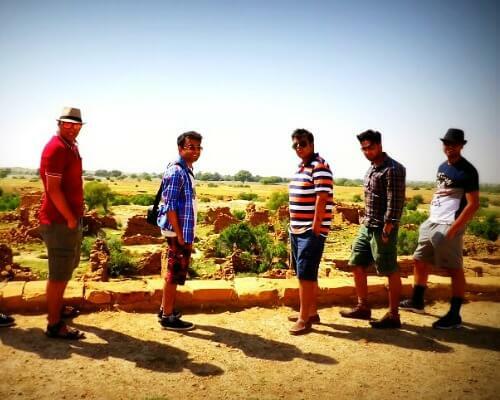 You can watch the Jaisalmer Fort change its colors while sipping drinks by the pool and even go on optional tours and desert excursions organized by the hotel on request. 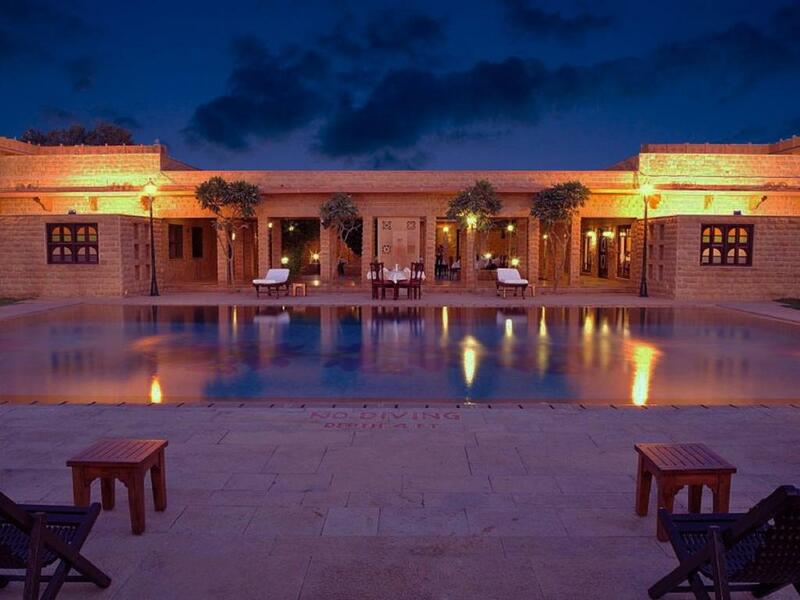 All in all, it is one of more premium 3 star hotels in Jaisalmer that couples and families should stay at. Garh Jaisal Haveli Jaisalmer is situated inside the 800-year-old Fort Jaisalmer and is an amazing choice for those who want to experience an authentic ‘fort life’. Featuring balconies and rooftops that offer mesmerizing views, this is one hotel that would be perfect for couples who want to spend some quality time in a serene old world ambience. 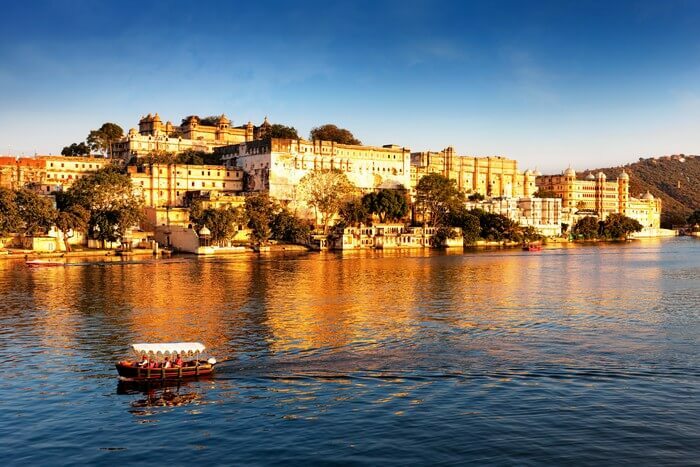 We are sure after seeing these amazing hotels, you too are craving for a royal holiday in Jaisalmer. 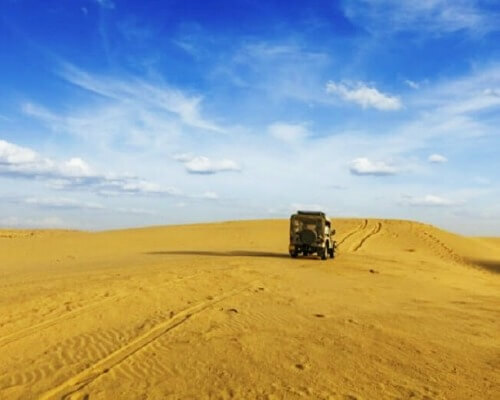 Worry not, for we have you covered, simply select a Jaisalmer Package and let us do the planning for you!